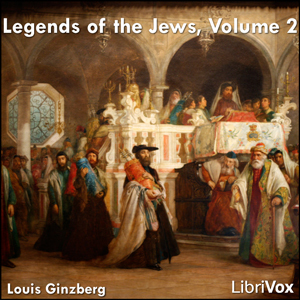 The Legends of the Jews is an epic 7-volume compilation of traditional Jewish stories loosely related to the Bible. Over the millenia, these stories, which expand on the Bible, flesh out the lives of biblical figures. In the process, they help bring to life the Bible's valuable lessons.